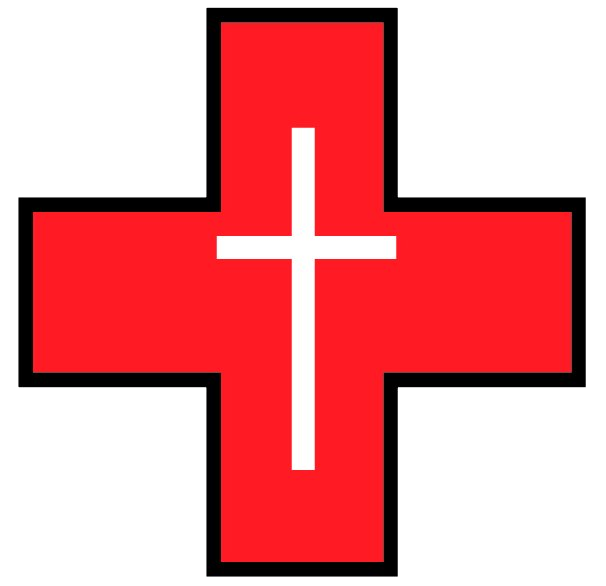 St. Martin’s Healthcare in a nonprofit organization that relies on financial assistance from individual, corporate and faith based donors. We continue to operate entirely on community support and without government funding. Your contributions provide hope to our neighbors who otherwise face barriers in accessing healthcare. Choose to make a one-time donation on our secure payment site. You can give with confidence because we take online security very seriously. You are using a safe and secure system. Support us by making your online purchases with Amazon Smile! Whenever you make a purchase at Amazon.com, use the link below using your existing Amazon login. When you do, Amazon will donate .05% of your purchase to St. Martin’s Healthcare. Share the link with your friends! 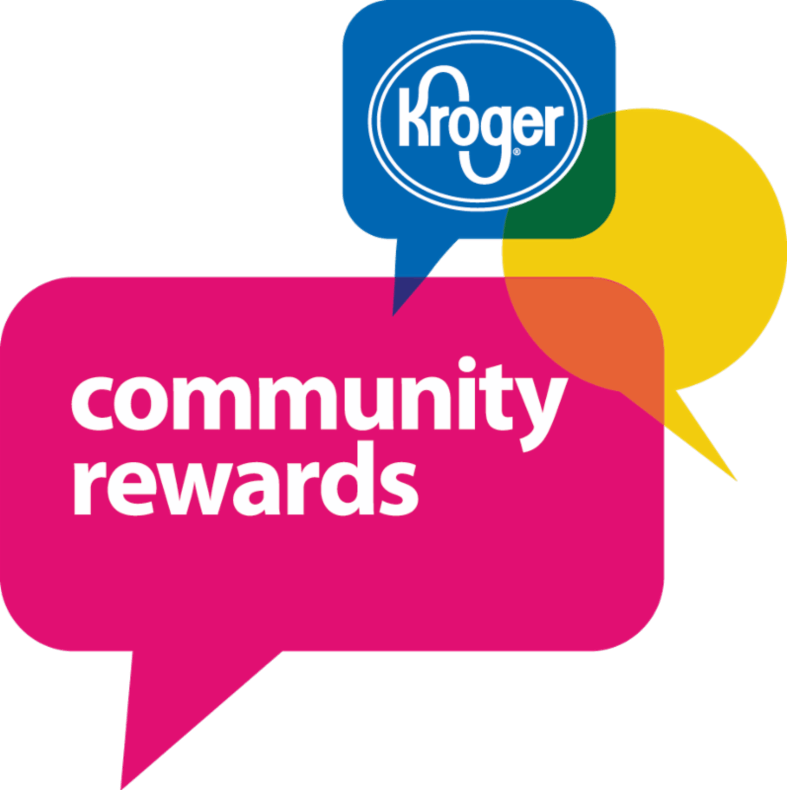 St. Martin’s Healthcare has partnered with Kroger and their Community Rewards Program. You can help us by registering your Kroger Plus card online and choosing St. Martin’s Healthcare as the organization you wish to support. By doing so, St. Martin’s will receive a check each quarter. This does not take away any of the fuel points you earn by shopping at Kroger. Your selected organization will now display in the Community Rewards section of your account. Any transactions moving forwarding using the Kroger Plus card associated with your digital account will be applied to the program. It takes approximately 10 days for the Community Rewards total to begin displaying your receipt. Wondering How Much You Earned? To ensure that your transactions are applied to the program, you must present your PLUS Card or provide your Alternate ID at the register during the transaction. You must renew your selected organization once a year, during the month of August. Simply follow the instructions detailed in the “Selecting an Organization” section to maintain or update your chosen organization, St. Martin’s Healthcare.